Free Shipping! 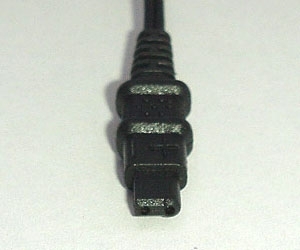 These wires were made for a very short time around the year 2002. EMPI thicker grade lead wire only $24.99 each with free shipping! 60" Extra Long EMPI/Rehabilicare lead wire - only $29.99 with free shipping!